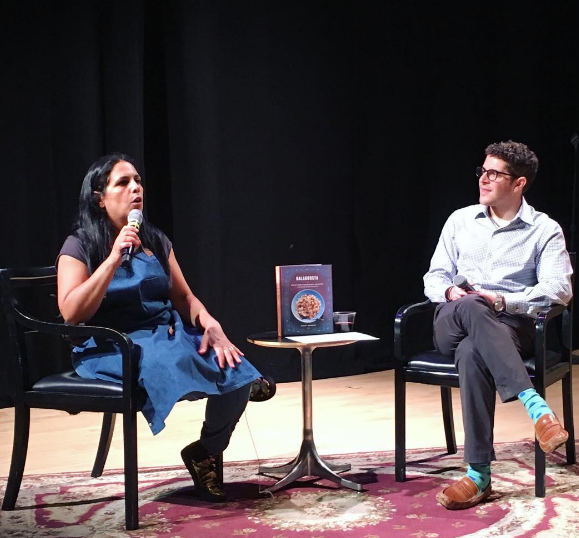 Watch out, New Yorkers–Chef Einat Admony, owner of the famous grab-and-go falafel shop Taim, Bar Bolonat, and Balaboosta–is getting ready to introduce New Yorkers to another Israeli classic: couscous. This isn’t just any 10-minute couscous, though. It’s hand rolled and steamed, and involves a lot of labor and specific equipment, including a special seive–a kish kash–for which the restaurant will be named. 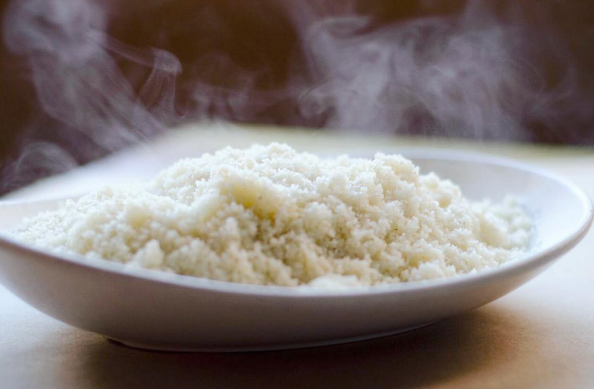 Admony, a Tel Aviv native, recently told Grub Street that it’s the couscous she’s been looking for ever since she moved to New York. The menu will include different toppings–including her favorite, mafrum, which is ground beef stuffed in potatoes–and plenty of fresh herbs and flavorful condiments. As far as we know, she’ll be the only restauranteur here in New York specializing in this authentic hand rolled style of couscous. 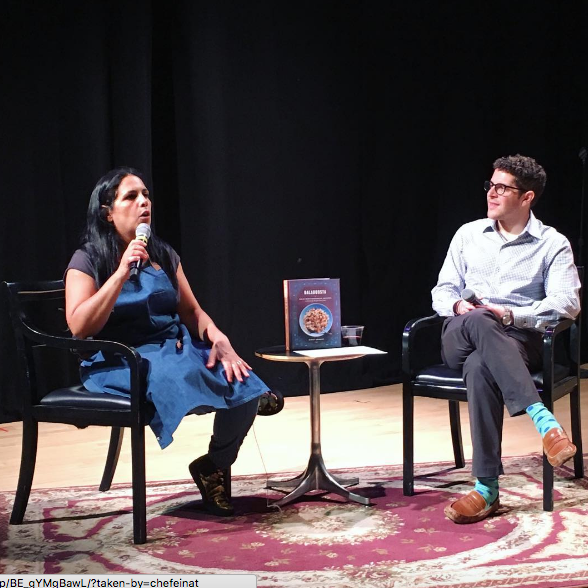 Here she is at a recent Manhattan JCC book talk for her cookbook Balaboosta. What's better than babka or cheesecake? Babka AND cheesecake, all in one bite.